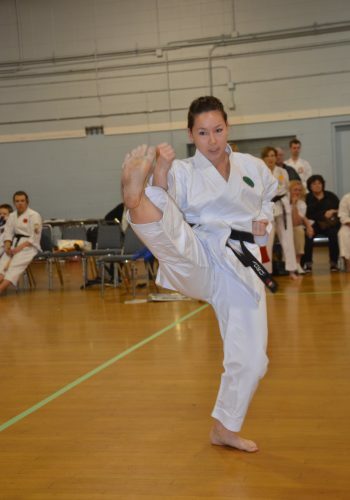 How do I sign up myself or my child for ACKU karate? Look at the ACKU Club list. Choose the club you think you might go to the most frequently. Check the club calendar and make sure there is a class. Go to the class. Arrive about 10 minutes before class starts. Watch the class and meet the instructors. No free or trial classes. You do not register online, with email or over the phone. The instructors will give you all the forms to complete. Membership: $50.00 each person, one time per year. Monthly fees are: $55.00 for one person, and $95.00 for two or more. These fees include the GST. 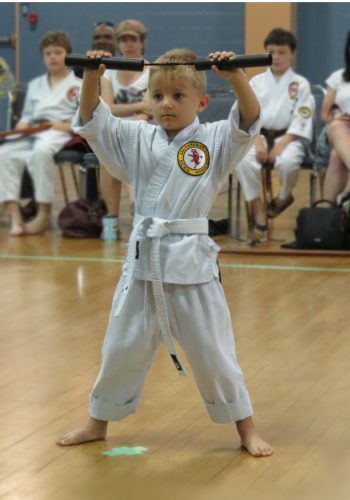 You must register, complete all forms and pay before any karate training starts. “Family classes” does not mean you have to be in a family. Train on your own or with your family. Family means two or more. Family is immediate family only, such as father, mother, brothers and sisters. There are no contracts. Pay month to month. Your $50.00 membership fee is good for one year. If you train in one class, you will owe for that month. 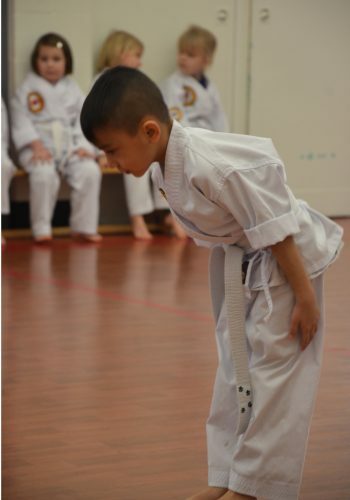 Everyone starts as a white belt. Your home club never changes, even if you stop training at your home club and move to another ACKU club or clubs. We require that you wear a uniform that is purchased from ACKU. The instructors can sell you your uniform. You will also need a crest. Choose either the Wolf or the Canadian flag. You do not need to call ahead. Once you have joined a club, you can go to ANY CLUB ANY TIME. No additional fees. Monthly Fees Unlimited Training at All Clubs! 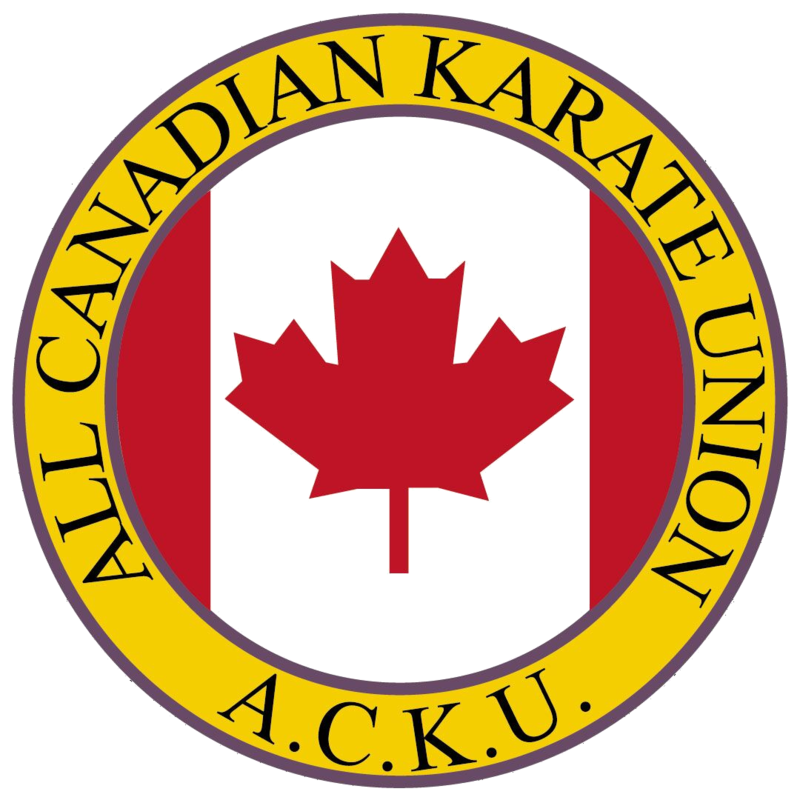 Visit the ACKU Store and browse our complete range of karate uniforms, equipment and supplies.